Looking to get ahead in both college and a rewarding career? The Career Academy is a year-long program for Marion County high school seniors located at The College of Central Florida. Our students are actively engaged in high school course work in a unique and engaging program known as We the People. 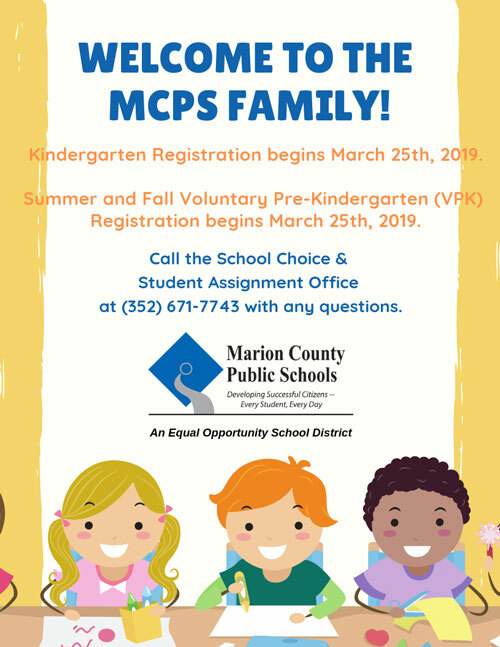 In addition, students can enroll in up to eight college courses free of charge and paid for by Marion County Public Schools through the dual enrollment program. Members of the Career Academy also intern at local businesses to acquire the technical and soft skills needed for life after high school. It is a limited program with high expectations. Recruitment, including the application process, begins in October. Please feel free to email me at keri.bowman@marion.k12.fl.us for more information or to receive an application.